The event will be held at Fiera Milano Rho Pero from 21 to 23 February 2018. 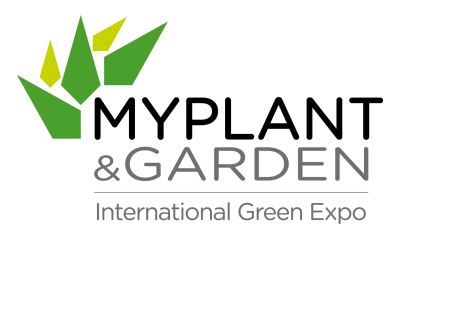 In the 3 days of the exhibition the international green show becomes the center of the international business of the sector, bringing to the fore the Italian excellence of the green supply chain and showing in the 8 exhibition areas (nurseries, flowers, decoration, building, machinery, services, technique, vases) a breadth and depth of exclusive and incomparable offer. 12 events, 4 conferences, 8 workshops dedicated to the nurseries and gardening market. 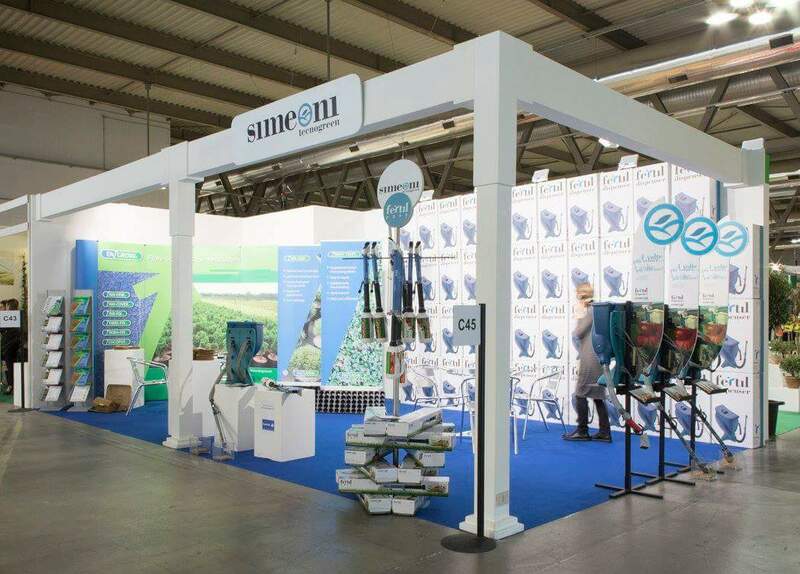 Simeoni Tecnogreen exhibits at hall 16, stand C45.